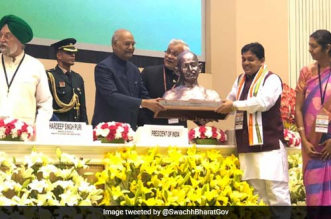 Swachh Survekshan 2019: Can Indore Retain Its ‘Cleanest City Of India’ Title? New Delhi: ‘Indore rahega No. 1’ (Indore will remain number one) with this as their motto, India’s cleanest city two years in a row – Indore is fighting hard to retain its title and make it a hat-trick. From becoming one of India’s first city to attain the title of Open Defecation Free Plus Plus (ODF ++), which means total sanitation in terms of solid waste management, improved sewerage lines, storm water drains and pucca cement roads, in addition to open defecation free tag, to ensuring the city has 100 per cent segregation of waste at source, to getting rid of 15 lakh tonnes of legacy waste in order to move towards becoming a no landfill city, Indore is going all out to stay on top of the Swachh Leaderboard. Indore is moving ahead with a 360 degree plan, the city is just not focussing on constructing and maintaining the toilets built but also concentrating on faecal waste management, overall city’s waste scenarios and waste segregation. 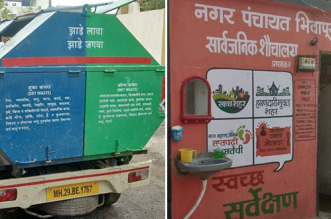 There are many things Indore has done first such as gaining the title of open defecation free plus plus, achieving 100 per cent source segregation and converting its waste into bio CNG effectively. With such achievements in hand, we are confident that Indore will retain being India’s cleanest city. To clear the landfill would have cost Indore about Rs. 65 crore in totality, but instead of outsourcing, the authorities decided to take machinery on rent and clear the dump using the city’s own resources. 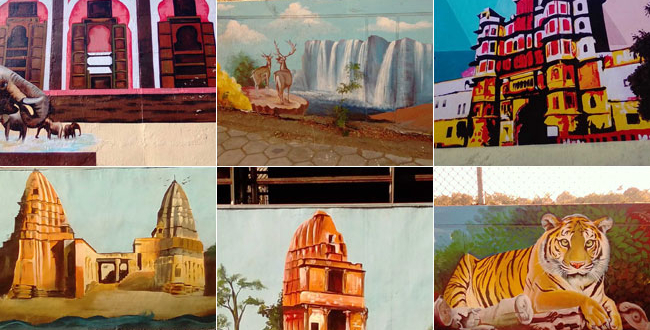 In six months’ time the land was reclaimed and interestingly Indore just had to spend Rs. 10 crore. Moreover, the waste was effectively managed in the entire process, recyclables were sent for recycling, recyclable polythenes were sent to cement plants and for road making. Whereas, the soil recovered was used for refilling the ground on the same site. The other focus of the city was to effectively utilise whatever waste the city is producing – be it in terms of composting or recycling. 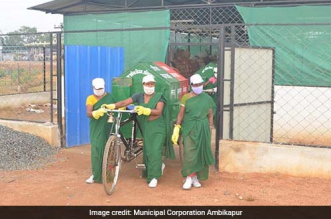 Currently, Indore boosts OF 100 per cent waste segregation and is also one of the only cities in the country that has 36,000 households managing their own organic waste. Not just the households, even city’s bulk generators are managing their own waste and helping the city adhere to its swachh goal. Indore is successfully converting two of its biggest vegetable mandis waste into bio CNG. Just through this process, today Indore is generating 1400 kgs of CNG per day and sustaining 15 of its Urban Local Bodies through it. Along with this, plastic waste from the city is successfully being collected and is being sent to the plastic waste treatment facility in which it is converted into diesel. The treatment plant is able to process 8 tonnes of plastic every day and give 3500 litres of diesel on a daily basis. 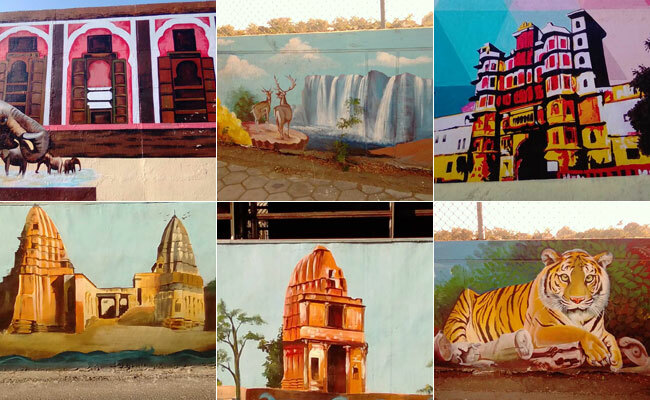 Apart from these steps, another highlight from Indore is the way it is promoting their agenda to be No 1 during this Swachh Survekshan – the city is painting its walls and promoting messages on their goal to go for the hat-trick in Swachh Survekshan.